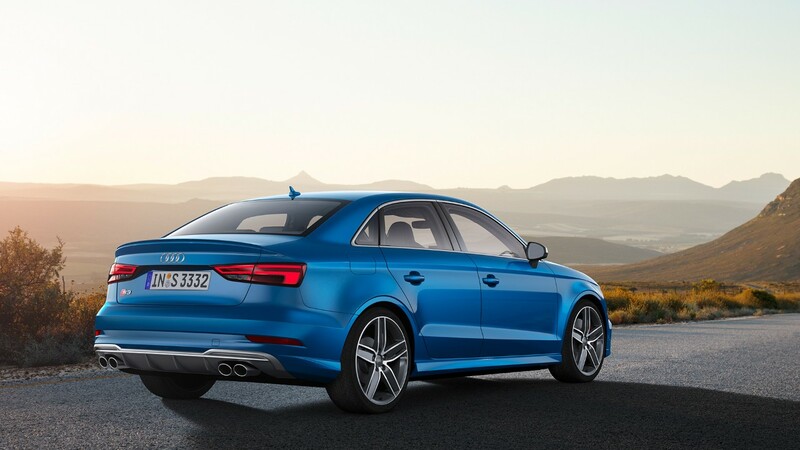 The sedan re-imagined: The Audi A3 car joins Coupé character with an exquisite appeal. The low, streaming rooftop passes on unadulterated flow and with its solid, rigid surface, the car flaunts its self-confidence. 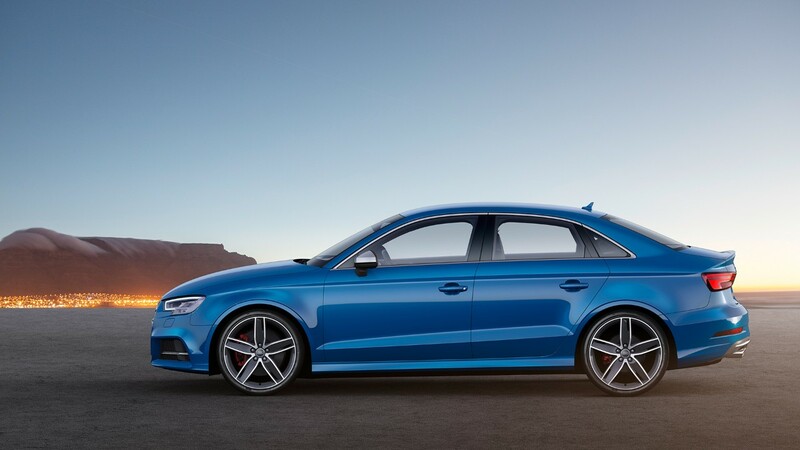 The powerful, flared mudguards with pronounced wheel arches surround the wheels, which are offered in up to 19 inches. 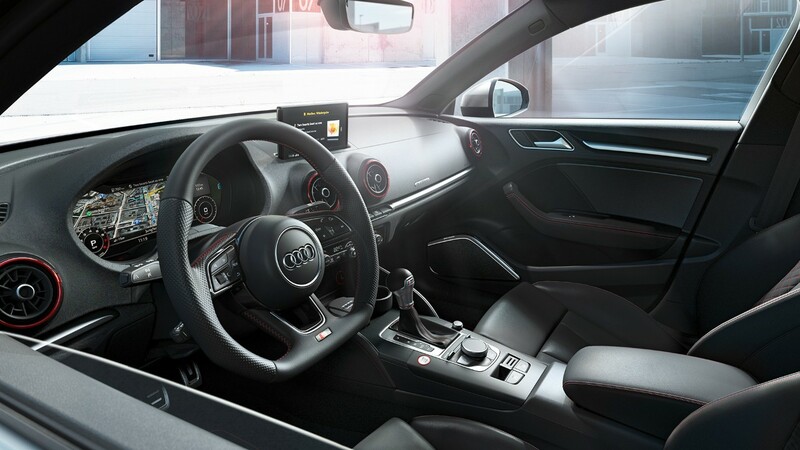 One high point of AUDI A3 is that Audi virtual cockpit is now also offered in the Audi compact class. 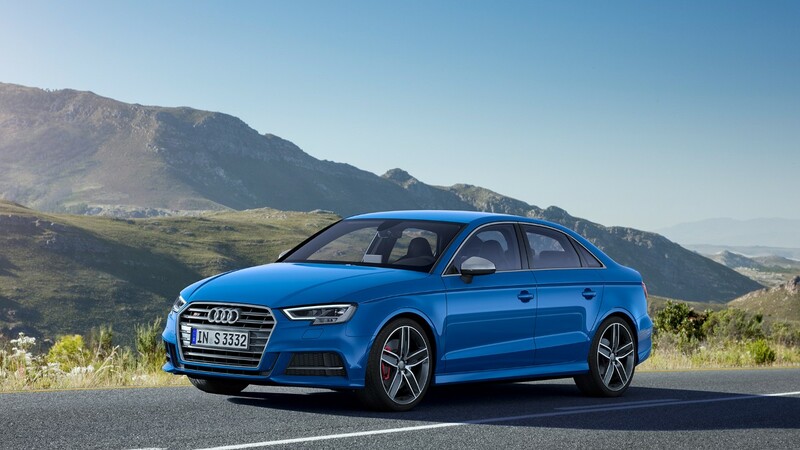 You can Plan the exterior of your Audi A3 sedan to your taste. 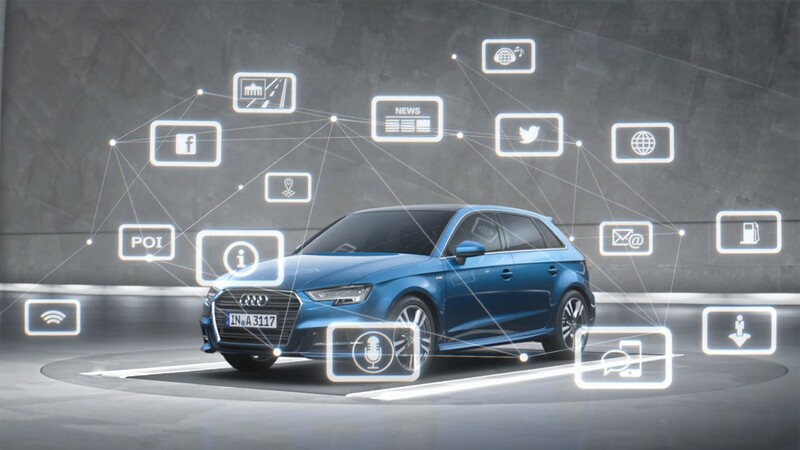 Whether the body color, headlights technology or rim, You can personalize your Audi A3 to the dream car using the plentiful equipment selections. 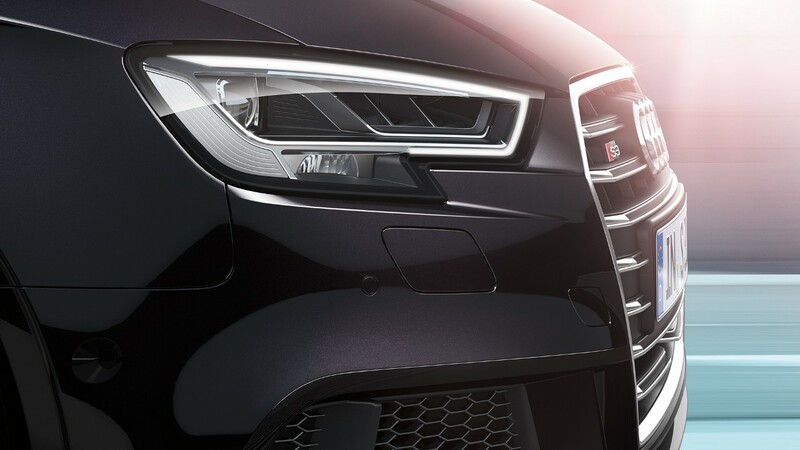 Audi Matrix LED headlights are an optional equipment. 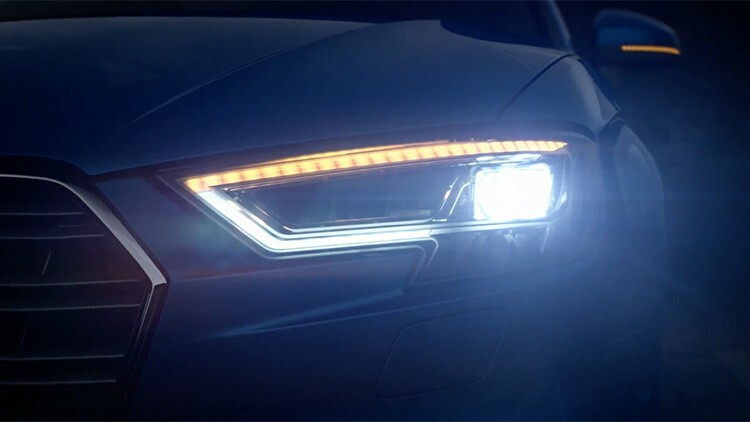 These lights provide bright and uniform lighting on the road. Each LED in Matrix LED headlights is turned on according to the situation and it is turned off when not needed. These lights always send precise illumination. The LEDs have 64 variable dimming levels. Road signs are focused with lower brightness so that the driver is not distracted. 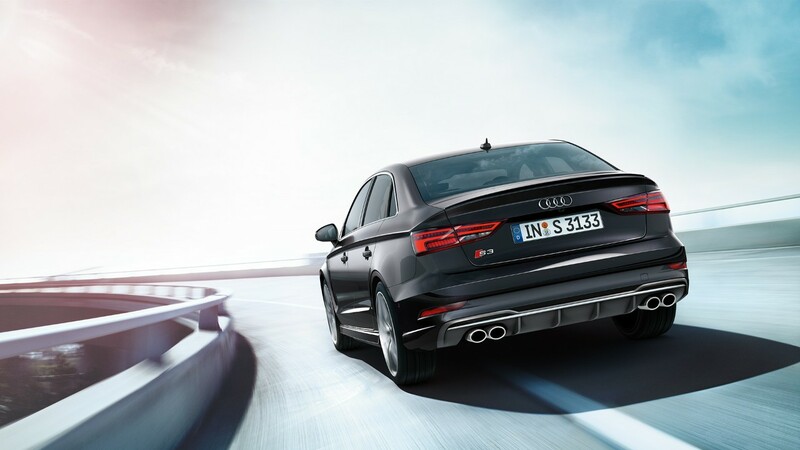 Dynamic indicator lights are also available in the rear. 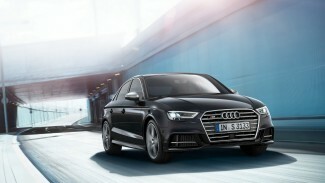 Charming dynamics & fabulous design of Audi A3 has redefined sportiness. 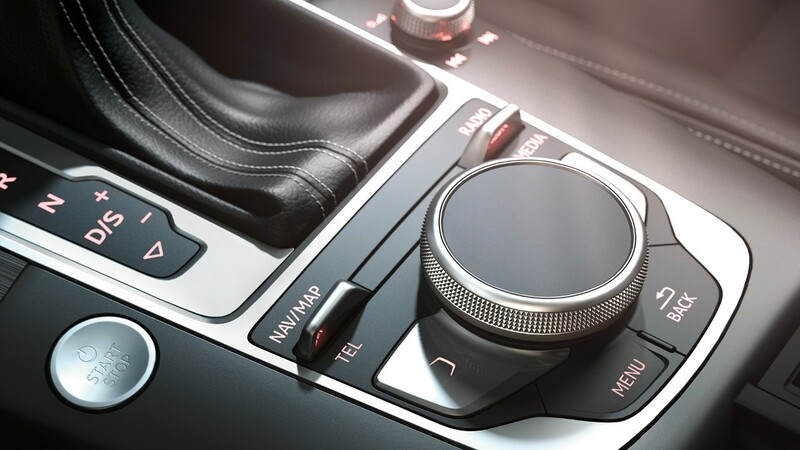 A special highpoint is the optional Bang & Olufsen Audi Entertainment system. You can Enjoy excellent surround sound from fourteen speakers. 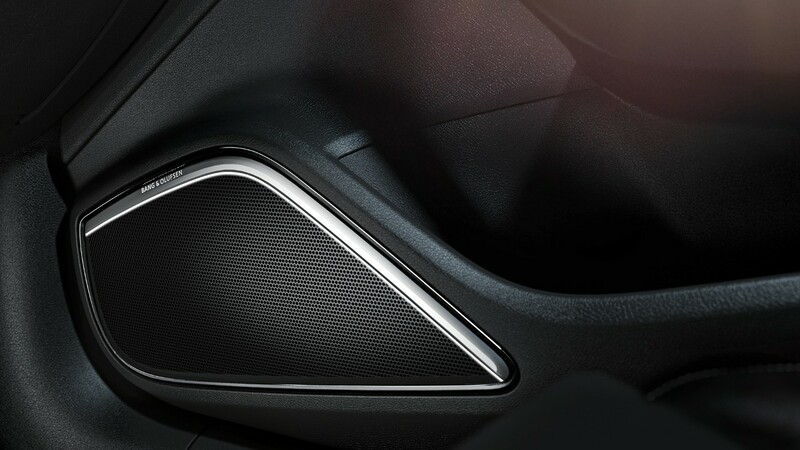 The high-class speaker covers with exclusive aluminum trim and LED accent illumination on the front woofer let you enjoy perfect design with surround sound. 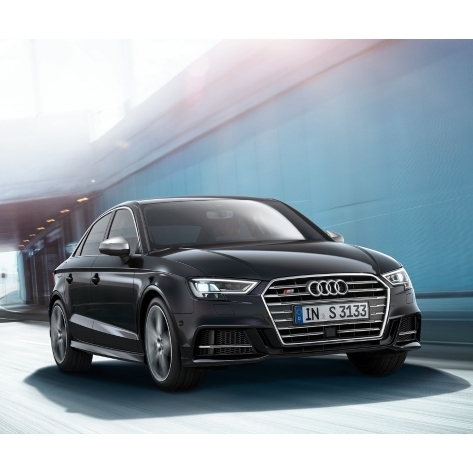 The Audi A3 Saloon is designed for individual requirements from all aspects. 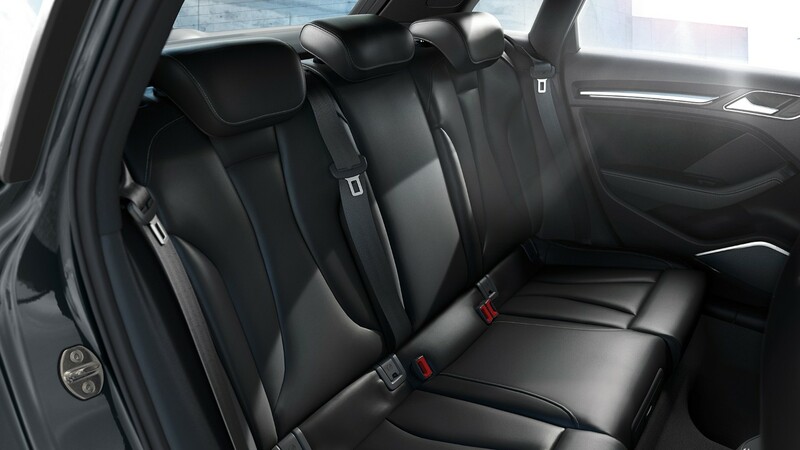 With Audi Genuine Accessories range, you can easily find Products that will always stir you to new adventures. 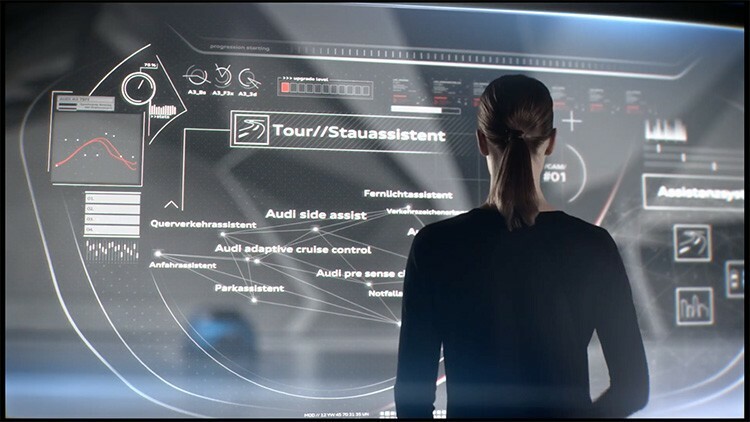 Audi virtual cockpit provides all the key data clearly in view. 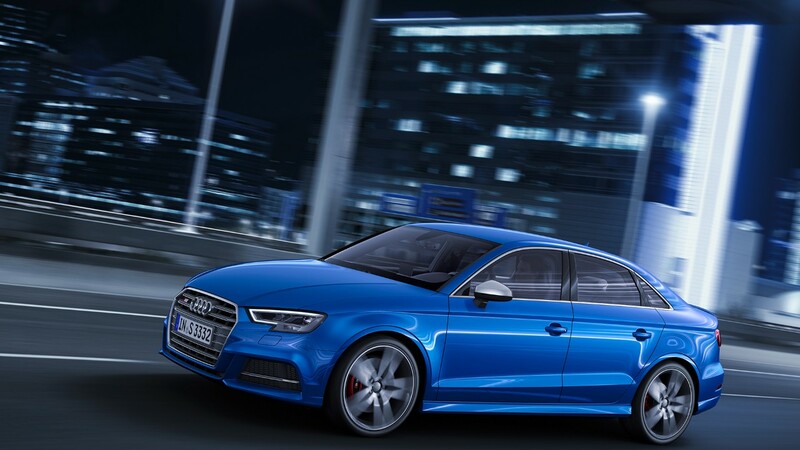 There are two display modes available in Audi A3 family for 12.3” display. First one is the classic view in which the instruments are equal to conventional displays. 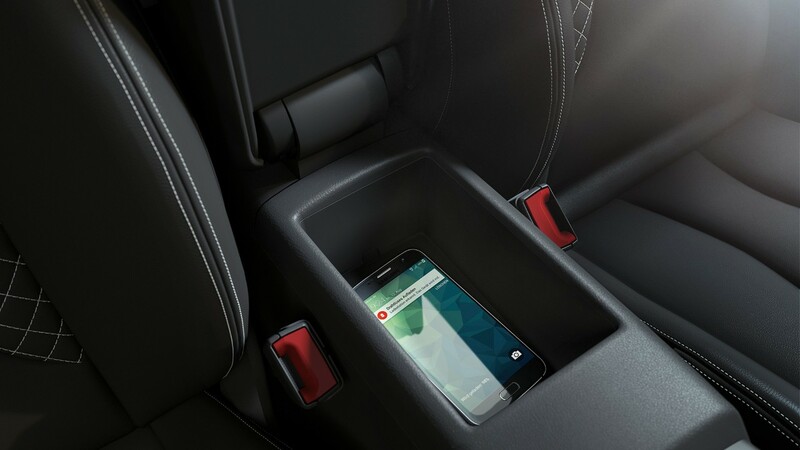 And the second one is infotainment mode. 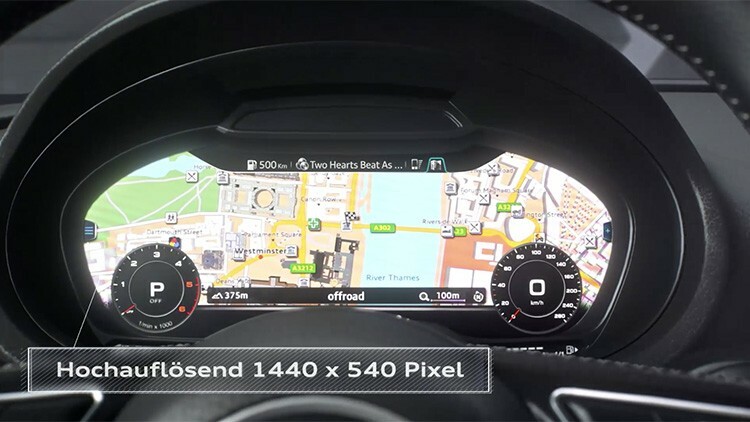 Infotainment mode provides a central window in the front giving enough space for others features like navigation. 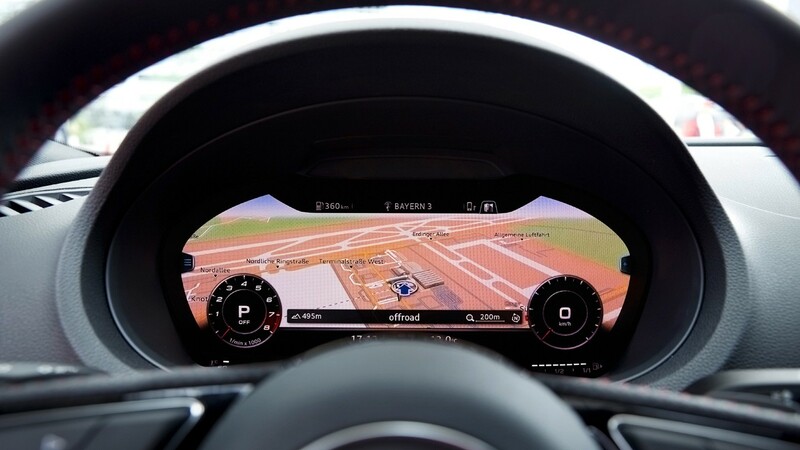 The scope of driver assistance systems raises the bar in the compact class. One of the exclusive assistive features is rear traffic crossing assistant, which gives warnings about probable crash risks when leaving a parking area. 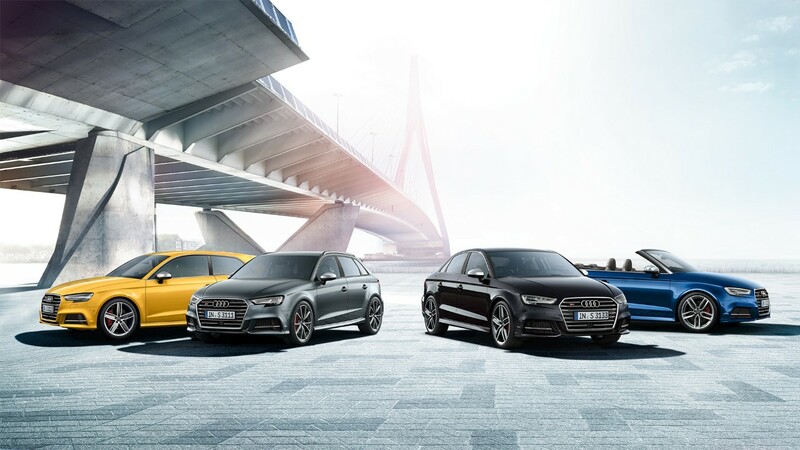 Traffic jam assist is Another new feature of A3 family. 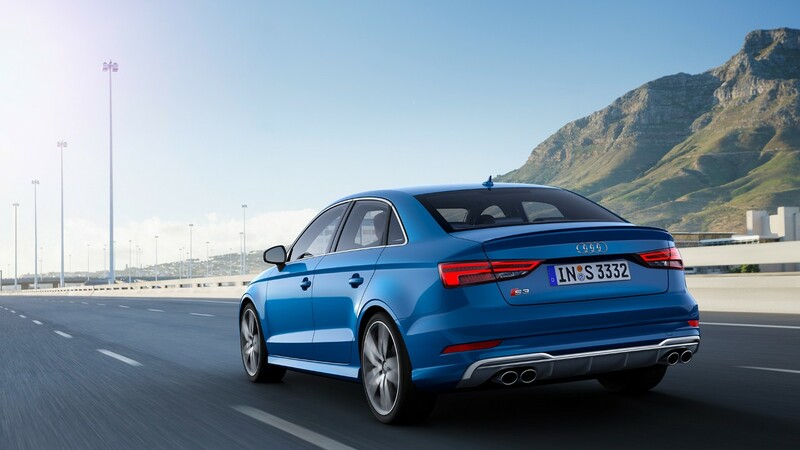 It works with the Audi adaptive cruise control with a distinctive Stop&Go function. It’s an optional system. The emergency assist is another new feature of the A3 family. It maintains a customizable fix distance from the car in front. On top of Stop&Go, the S Tronic automatically starts up again after a brief stationary period. These assistive systems generate alarms/warnings. If there is no response to warnings an there is no steering activity detected for a certain period, this system stops the vehicle to a safe stop. All engines impress with an agile ride as well as high efficiency. 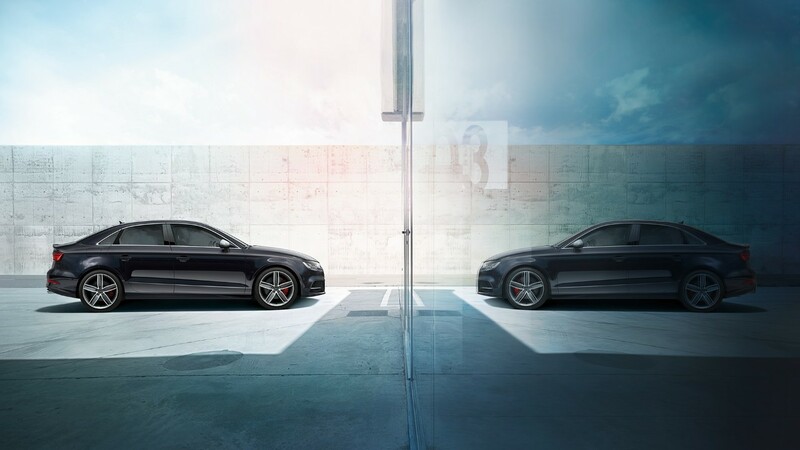 The power range of 85 kW (115 hp) for the 1.6 TDI to 140 kW (190 hp) for the 2.0 TFSI. Three petrol and three diesel engines are available. A three-cylinder engine is offered for the A3 series for the first time with the 1.0 TFSI. This compact engine provides 85 kW (115 hp) and delivers from 2,000 to 3,500 rpm with 200 Nm of torque.